If you have a compliment or a complaint regarding your care at an Interior Health facility, speak with the person who provided the service, or to the manager of the area. All patients and clients are encouraged to try and resolve any issues at the time and place care is received. If the complaint Cann’t be resolved locally, Interior Health’s Patient Care Quality Office is the central access point for complaints that are not addressed at the service delivery level. 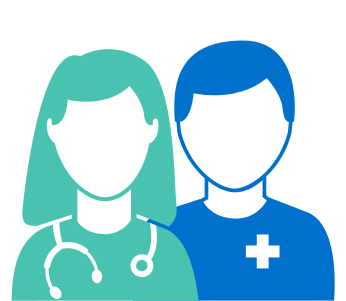 The PCQO provides a clear, consistent, timely and transparent process for patients to register complaints about the care they receive from Interior Health. If the concerns were not resolved based on the response of the Interior Health Patient Care Quality Office, contact the Patient Care Quality Review Board for an independent assessment of the matter. 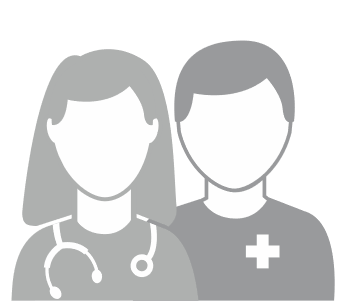 The Patient Care Quality Review Board is a separate organization from Interior Health that reports to the Minister of Health Services.